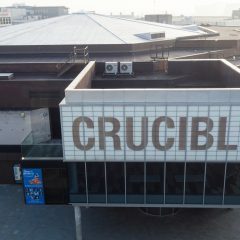 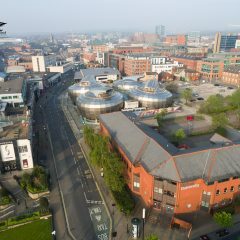 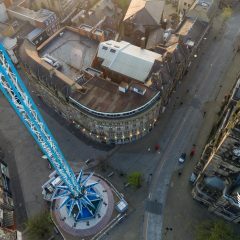 I am an Aerial Photographer and a commercial photographer based in Sheffield. 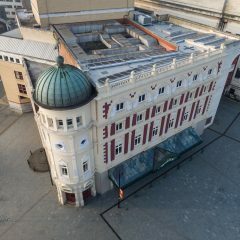 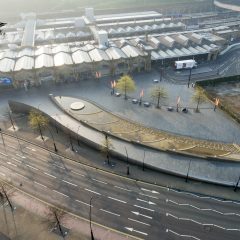 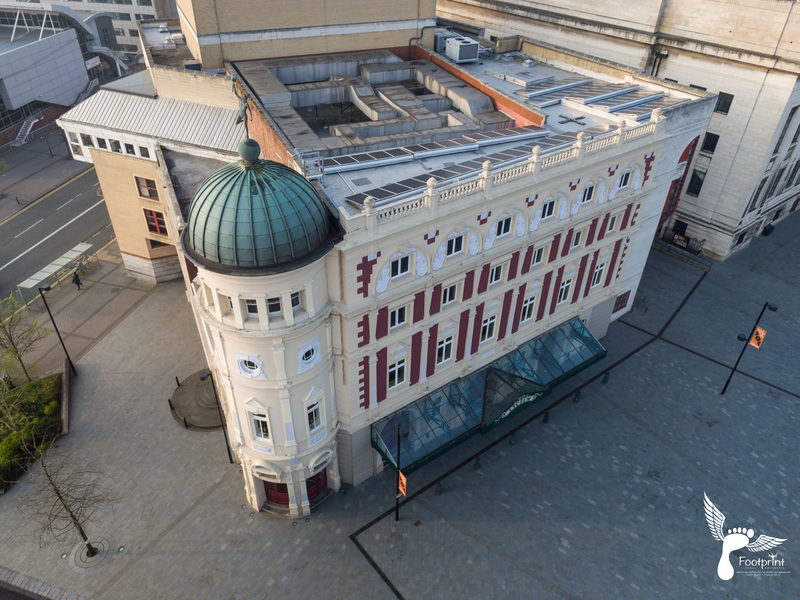 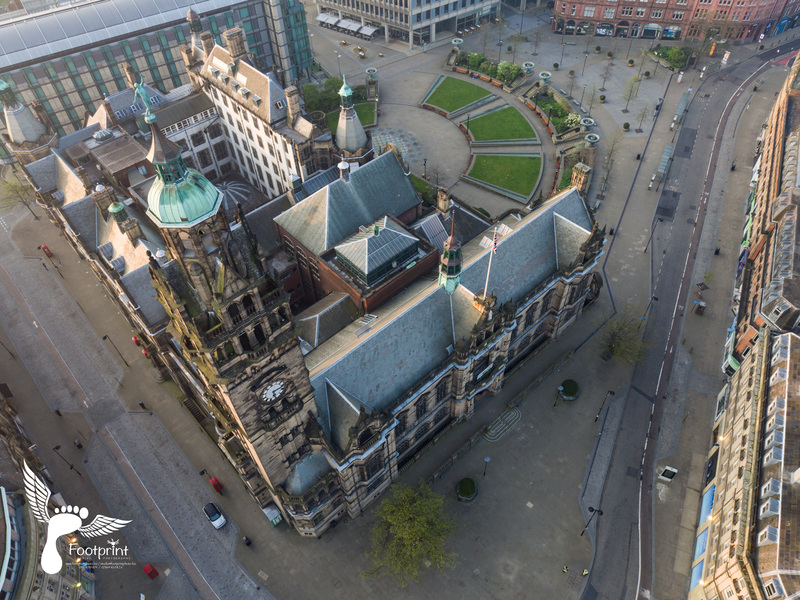 Some months ago I approached the city council with an idea to do a series of aerial photographs with one of my drones. 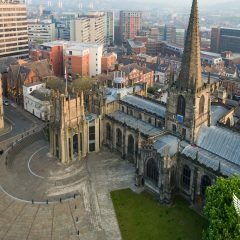 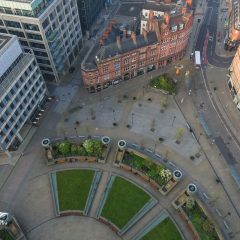 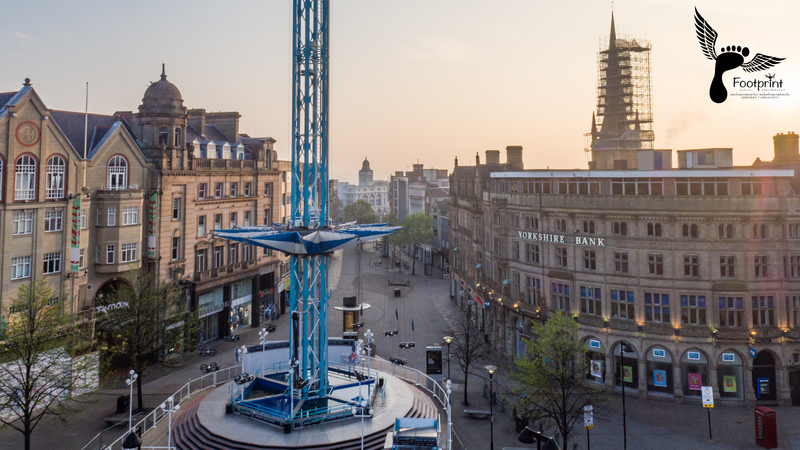 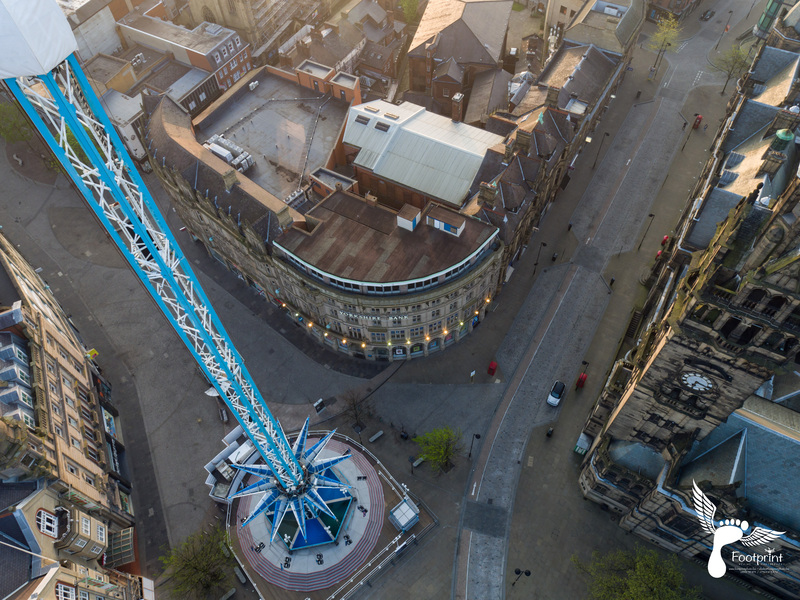 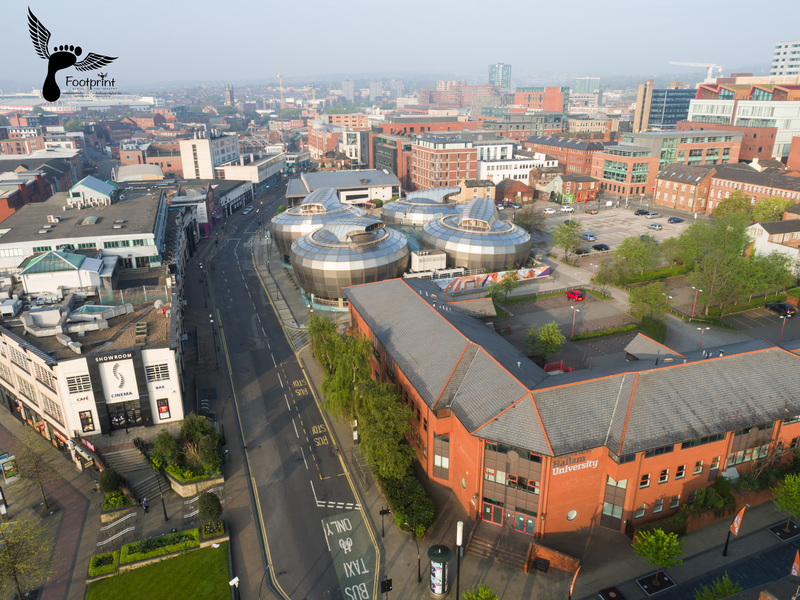 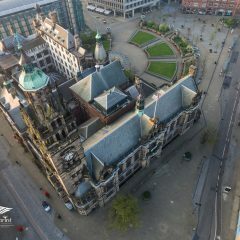 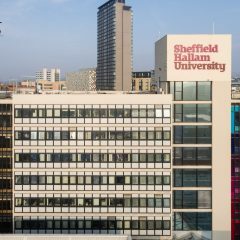 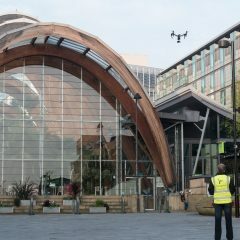 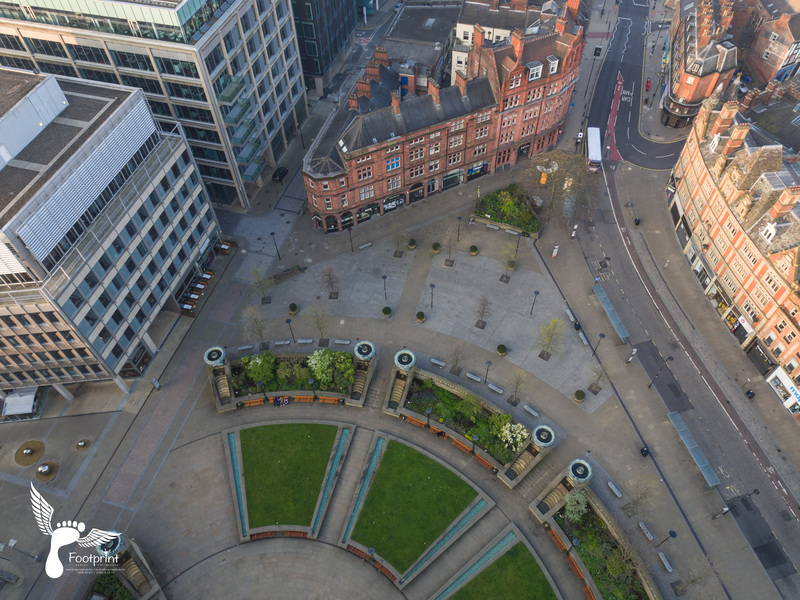 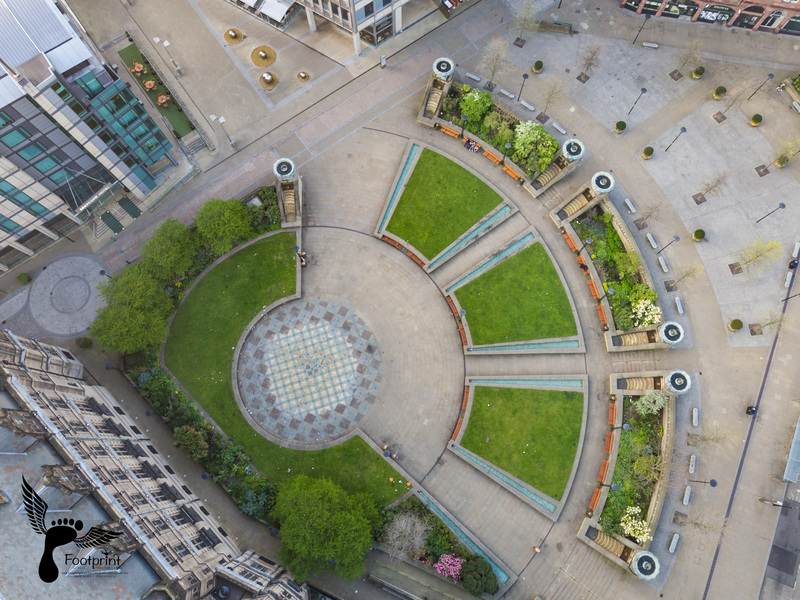 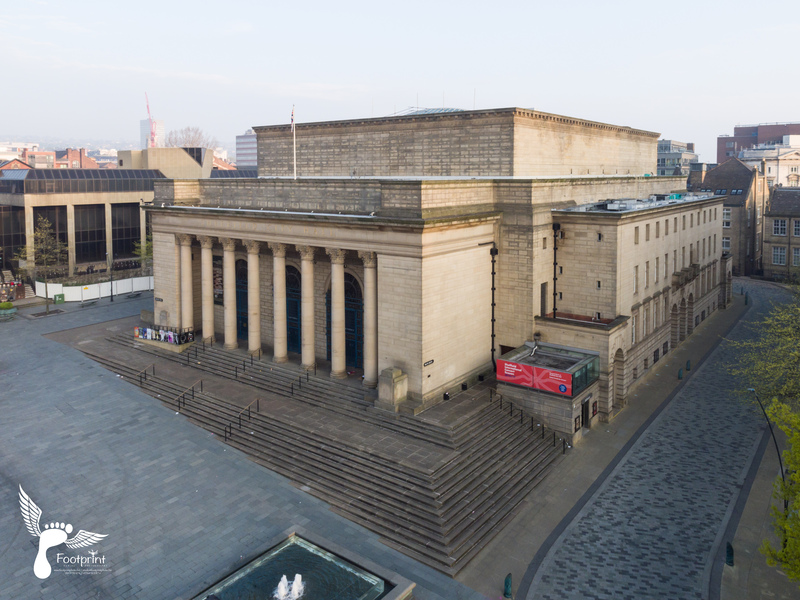 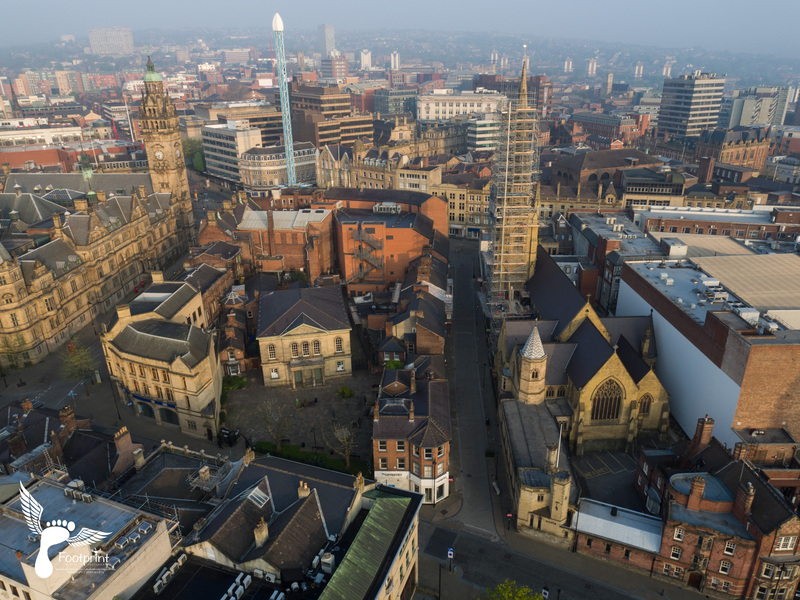 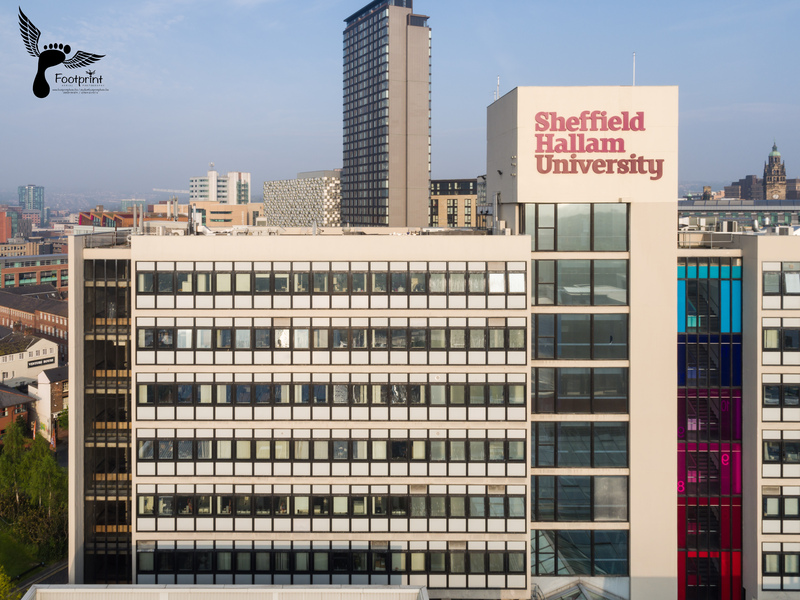 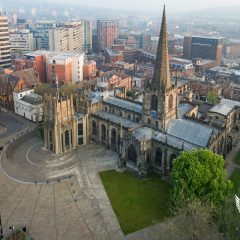 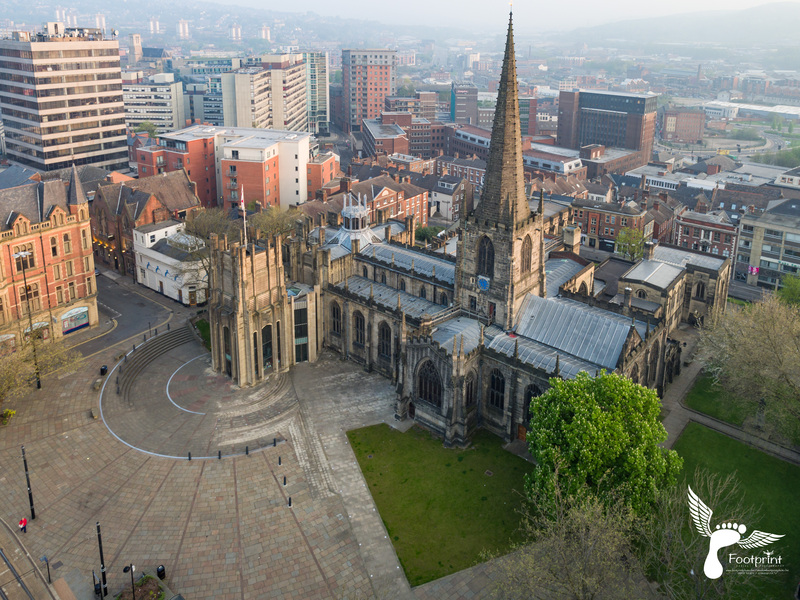 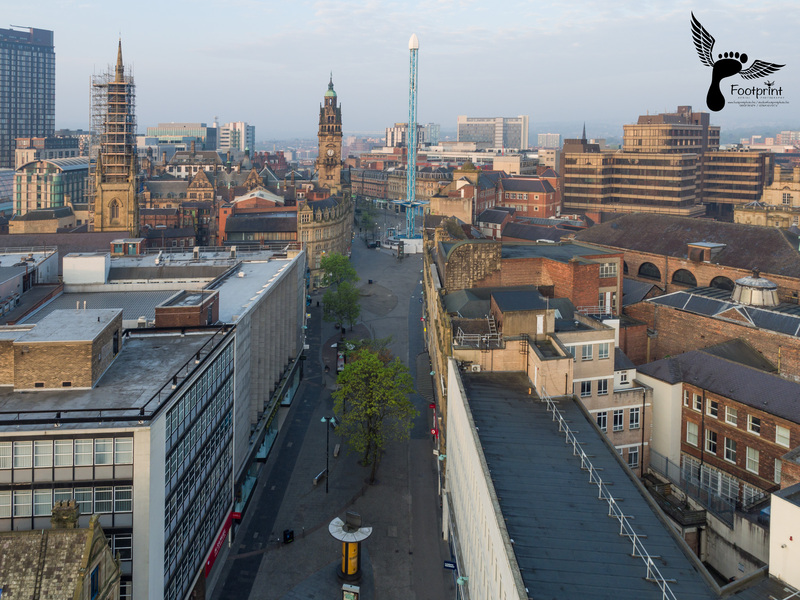 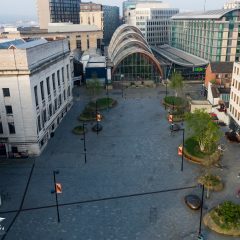 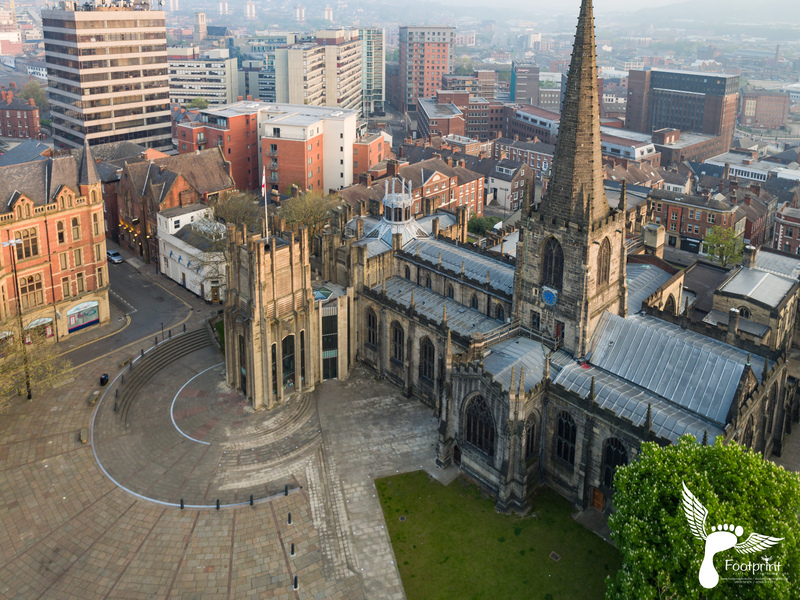 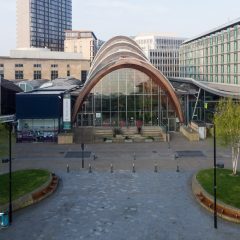 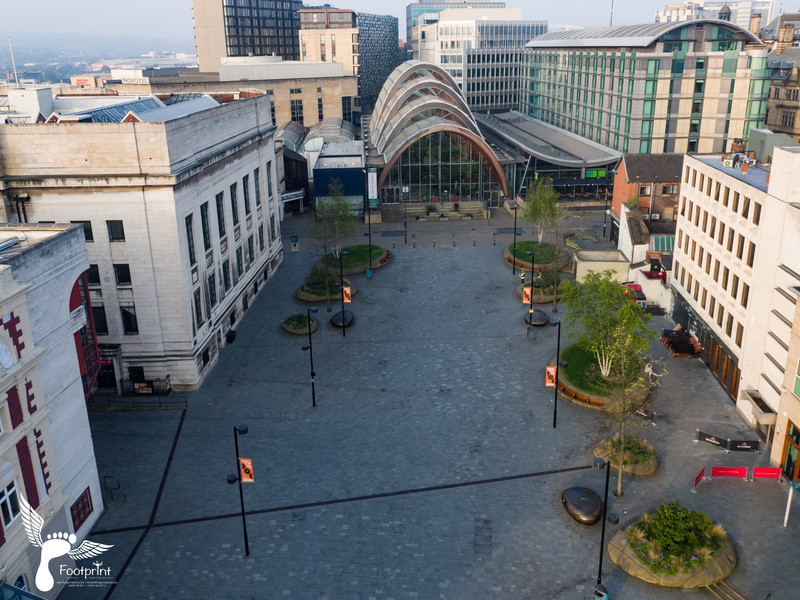 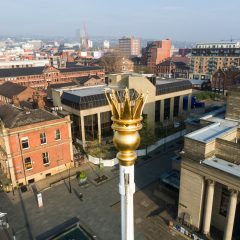 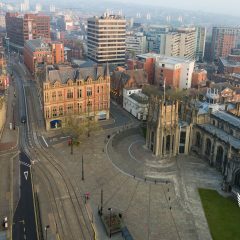 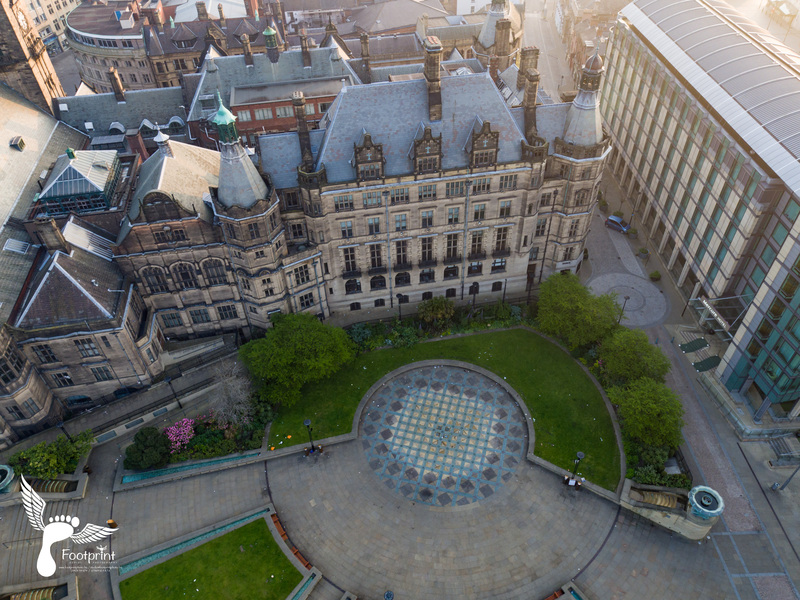 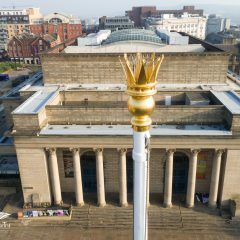 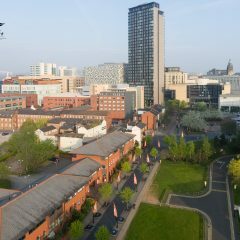 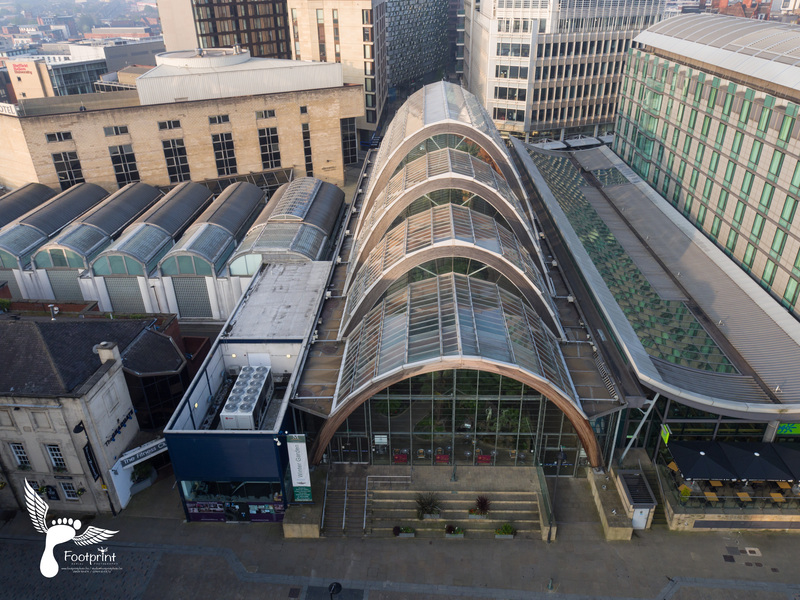 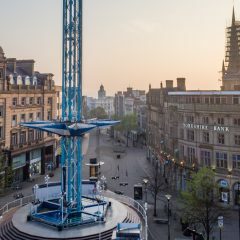 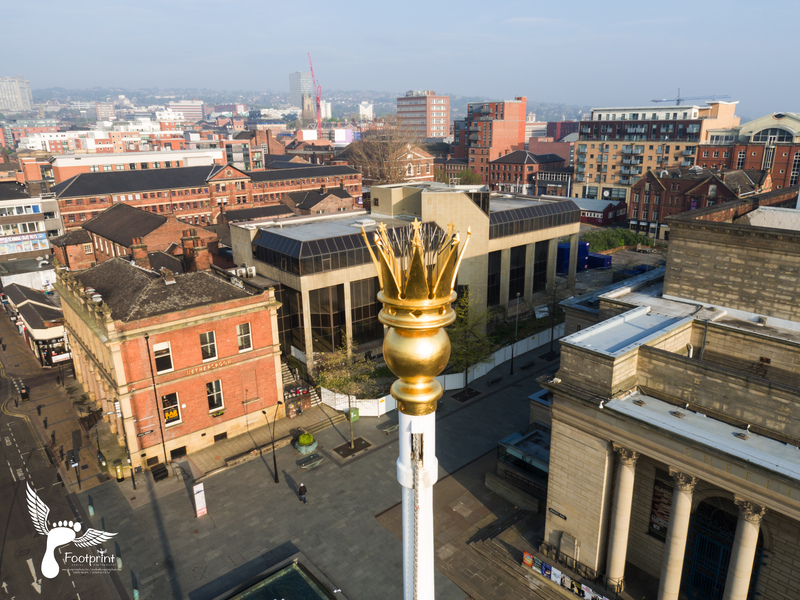 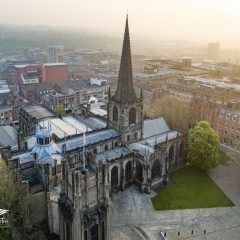 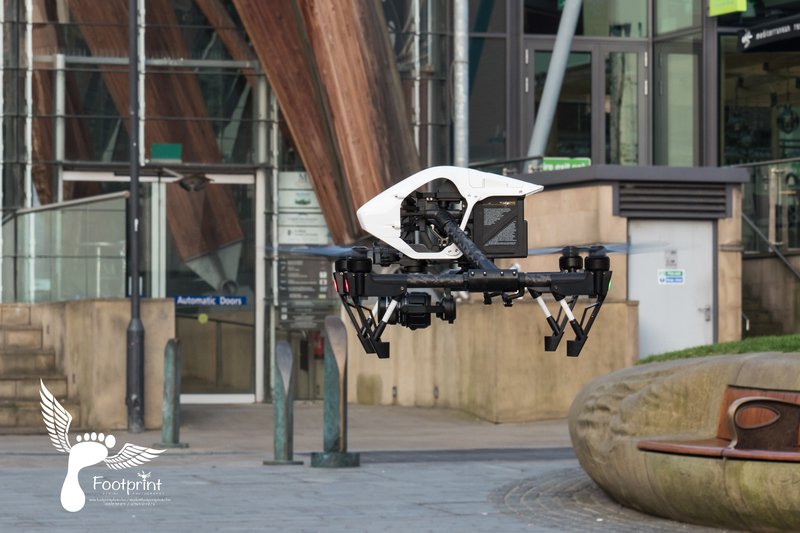 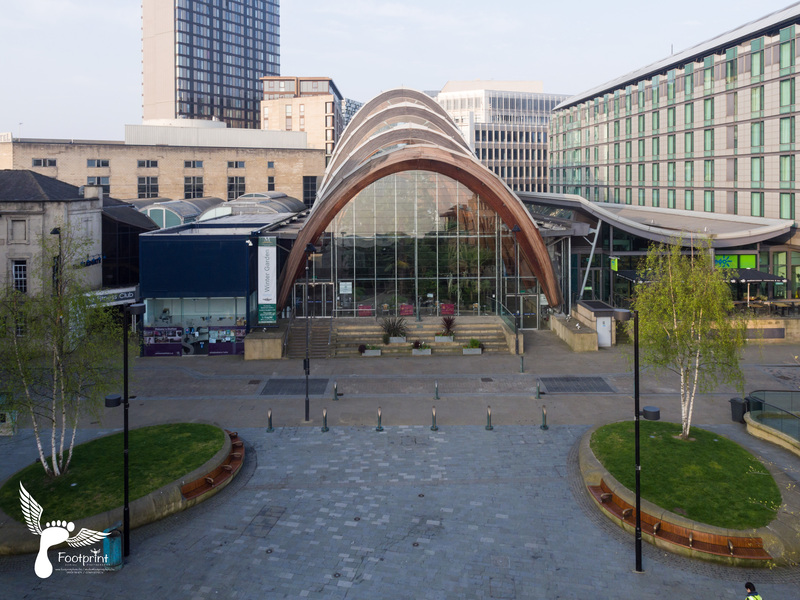 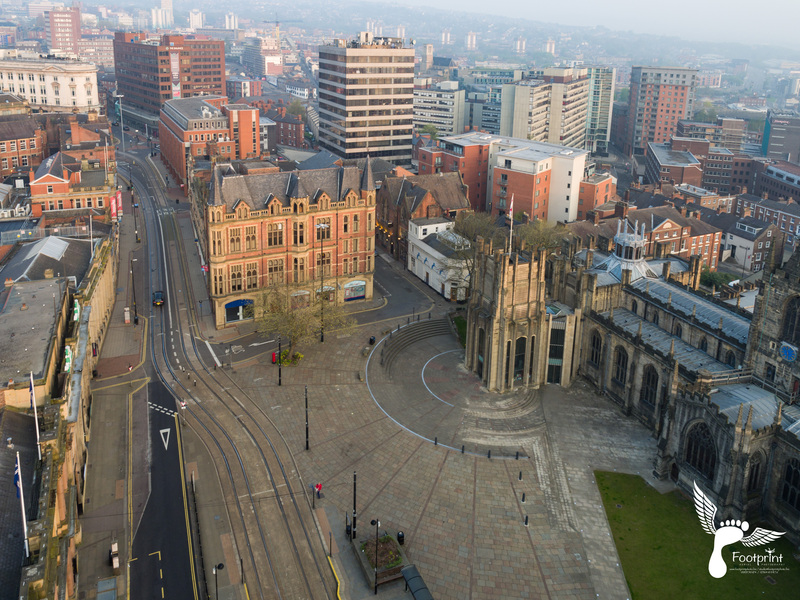 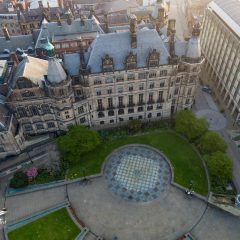 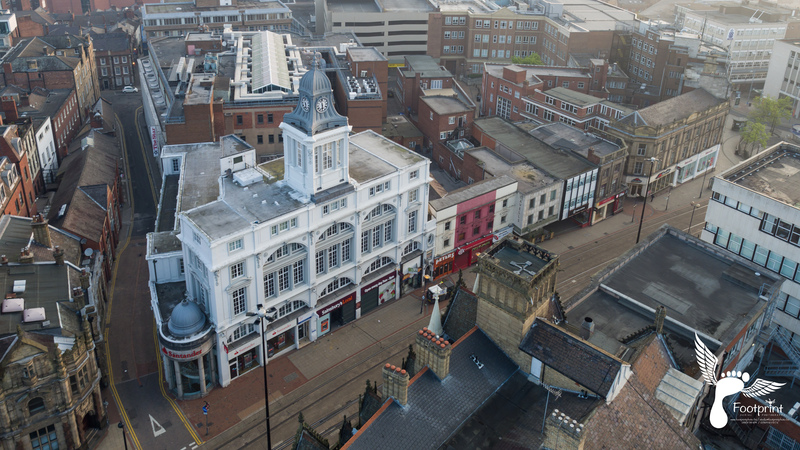 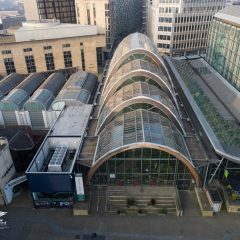 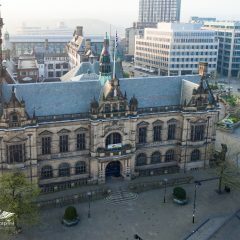 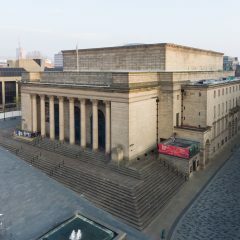 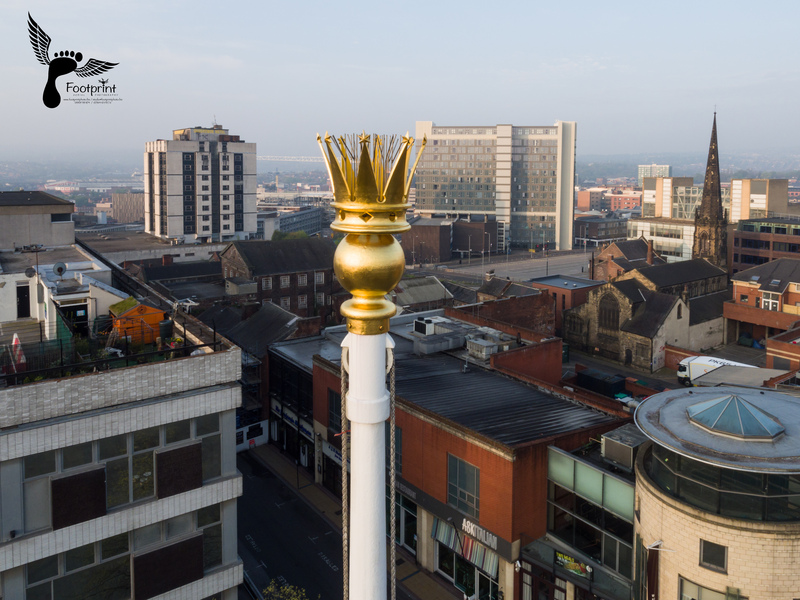 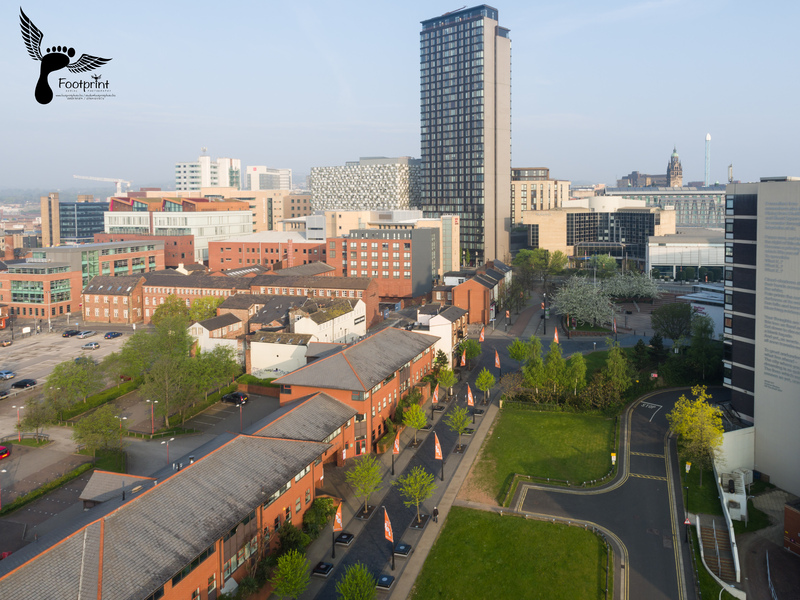 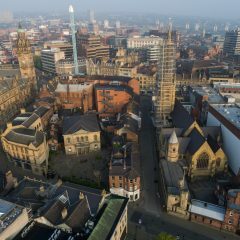 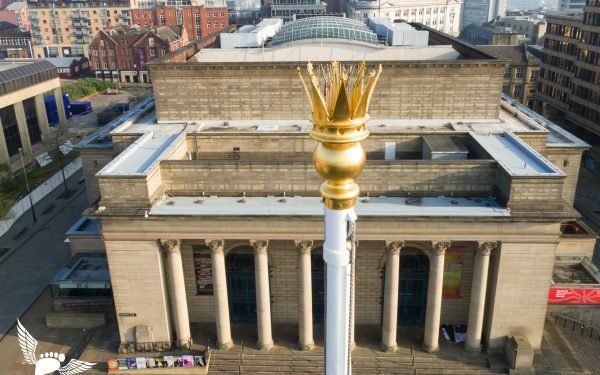 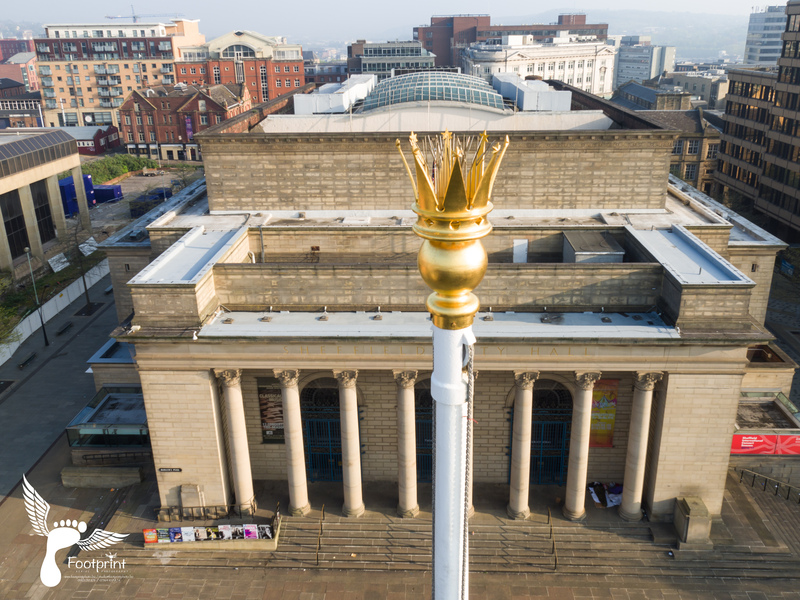 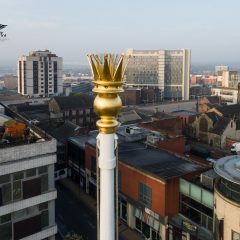 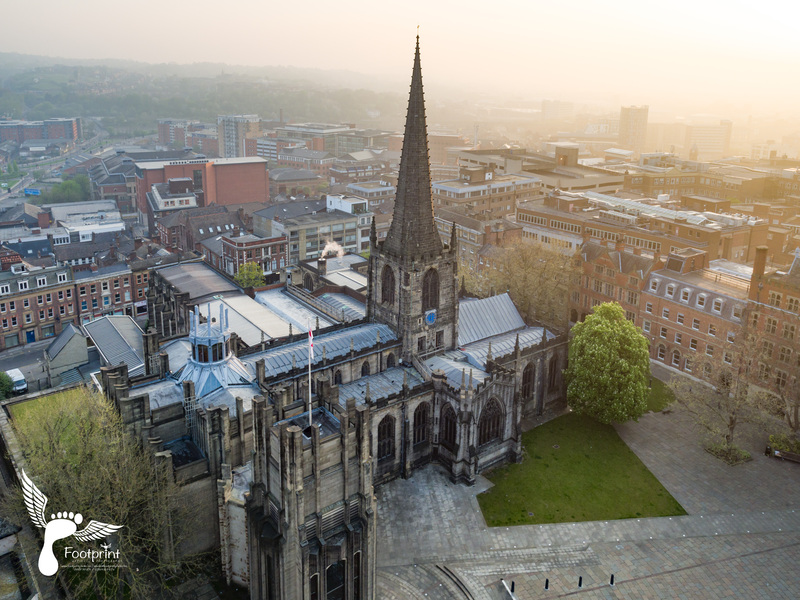 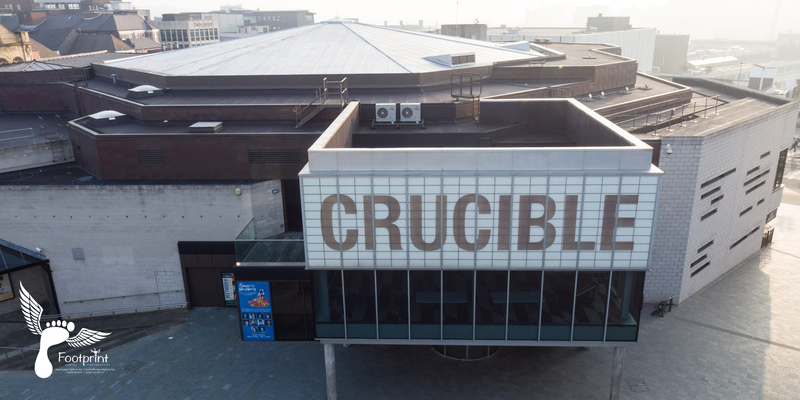 In the past, aerial photography of Sheffield has been done with light aircraft from several thousand feet but nothing had ever been done in the city with a drone to capture good quality close ups from 50-250 feet. 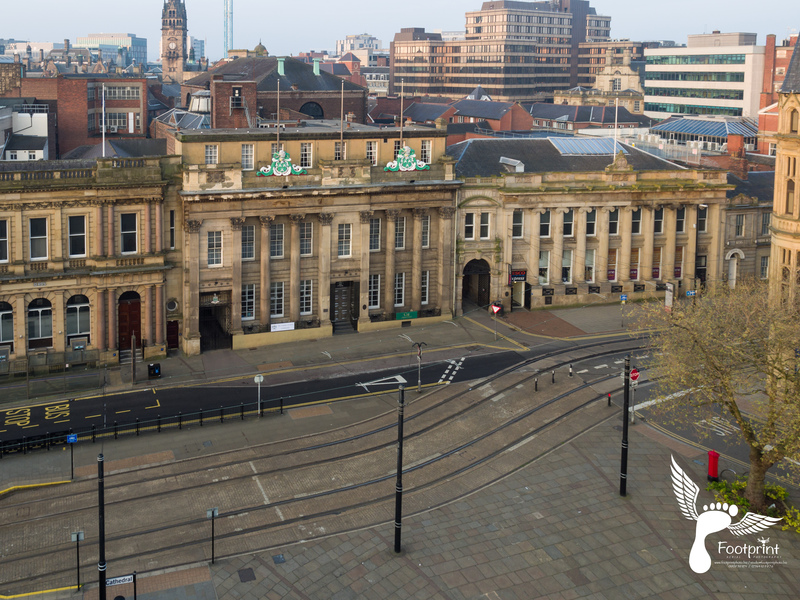 The council city centre management team agreed it would be a good idea to capture the landmark buildings and open spaces of the city so very kindly gave us the go ahead to proceed. 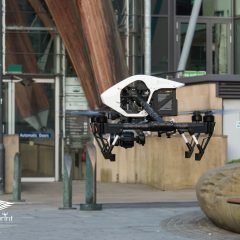 I am a Civil Aviation Authority (CAA) approved drone operator and fully insured for the type of work I do. 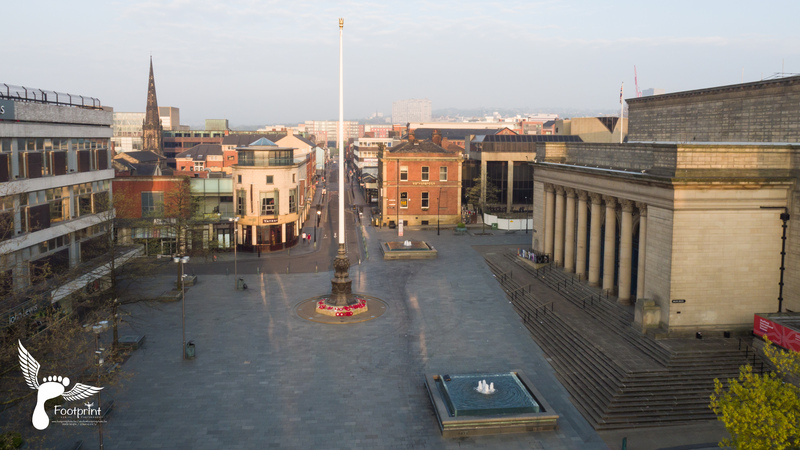 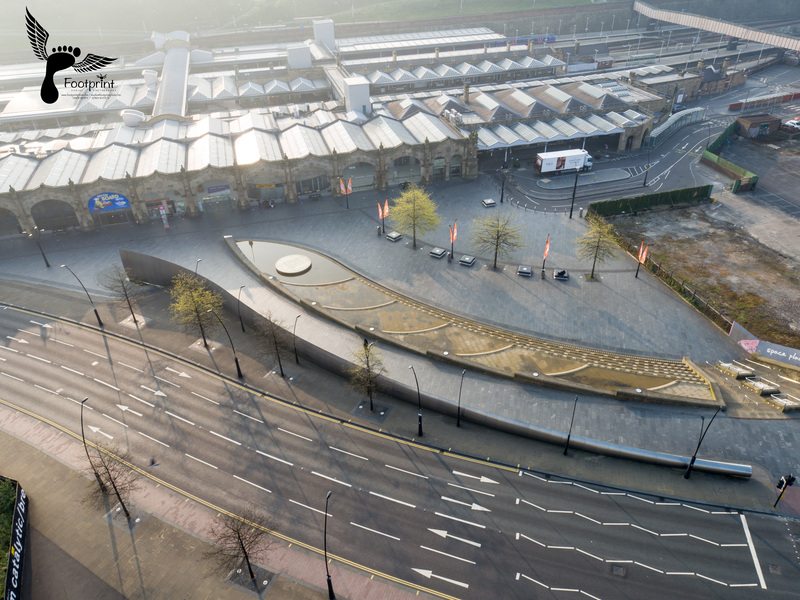 When we got down to the planning stage we wanted to mitigate the risk as much as possible so elected to fly at dawn on a Sunday morning once the clocks had changed and with spotters to alert us to pedestrians or vehicles. 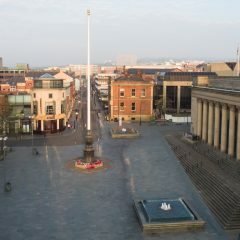 Since then it has just been a case of waiting for good weather. 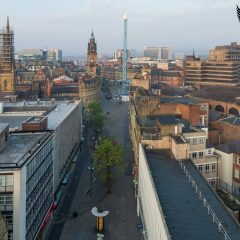 Apart from some early morning haze this last Sunday was looking really good so we set off from home at just before 5am and were in town 30 mins later. 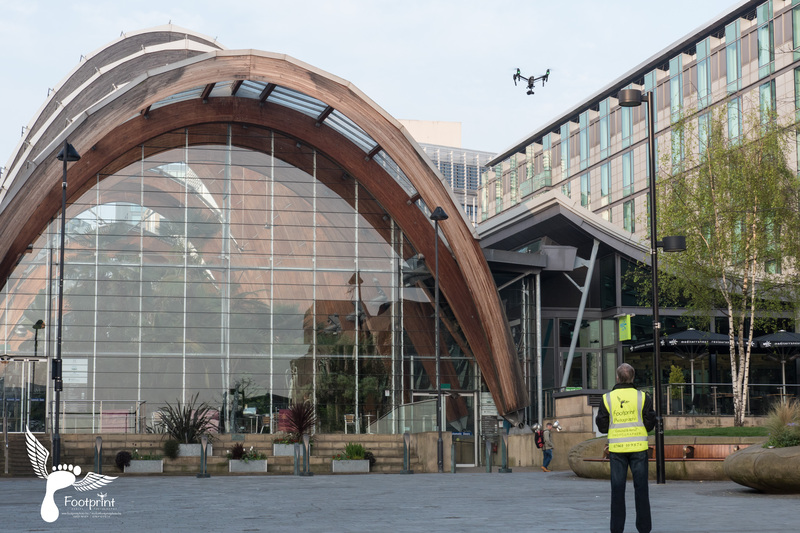 We had done a walk of the routes and buildings the weekend before so it was just a case of doing the pre flight checks of the drone and the batteries and completing a risk assessment and we were ready to go. 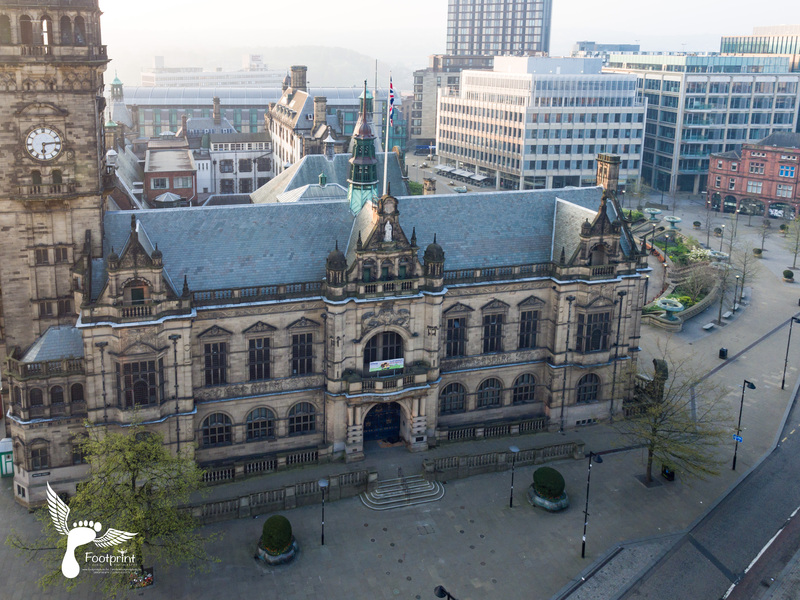 No one has photographed the buildings of Sheffield like this before so as well as getting great images of things like Town Hall, City Hall, Cathedral, Peace Gardens, Winter Gardens and a lot more we were creating our own bit of history too. 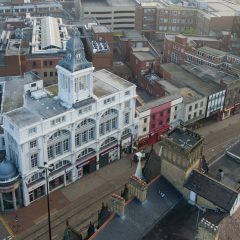 We took several shots of each building and open spaces from different angles and various heights and the aerial images you see here are just a few of the nearly 200 that the council got. 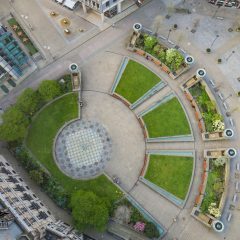 If you need excellent commercial or aerial imagery . 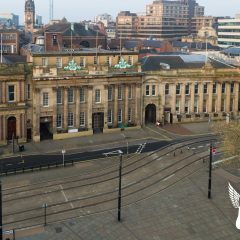 . .
Click on any image to expand to full size and then use the side arrow keys on the page or on your computer to navigate to the other images.